It was supposed to be a routine skydive, but it went horribly wrong. In a freak accident, a plane with five skydivers collided with another small aircraft carrying another diving troupe of four over Northwest Wisconsin. Several divers' helmet cams were already on when the accident occurred, allowing for multiple views of the same horrific accident. Luckily, none of the nine divers or the pilots were injured. This is a terrifying and tragic photo. Reynaldo Dagsa, a Filipino politician, was out celebrating New Year's Eve with his family. 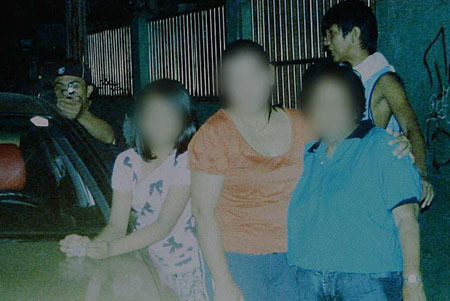 He snapped this photo of them, just as he was shot in the chest; he died from his wounds on the way to the hospital. The grim picture, however, was published in the paper and his assassin was identified and arrested. After that awful picture, here's a nice one that will make you smile. 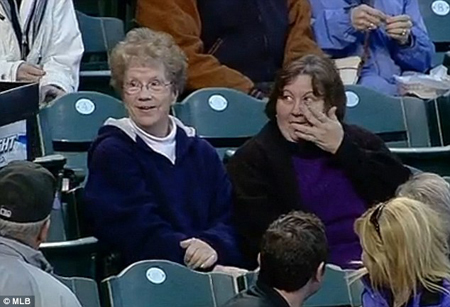 A 91-year-old woman was at a Arizona Diamondbacks game when a foul ball literally landed in her lap. The stunned grandmother of 10 smiled and gave high-fives all around. Watch below! This is the very definition of OMG. Dash cams are as ubiquitous as vodka in Russia and sometimes they capture amazing things. But nothing is quite as startling as this. 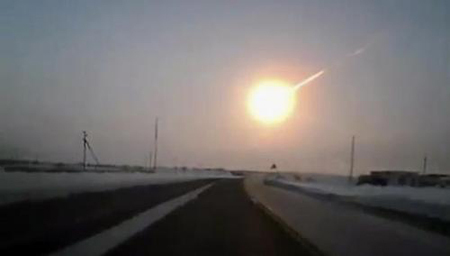 In freezing Siberia in the dead of winter, a giant fireball exploded in the sky and injured hundreds. Here, you can watch from multiple angles. This is the saddest entry on our list. A happy Yemeni couple propped their cell phone on a rock to film themselves frolicking in the lake. 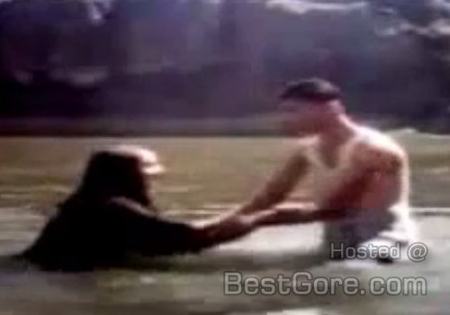 However, tragedy struck and the pair drowned as their camera recorded it. 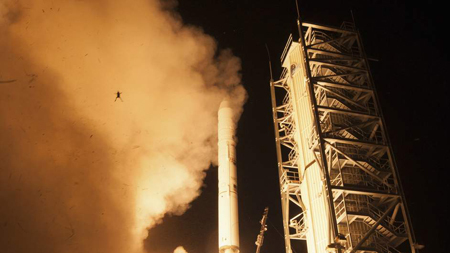 The video below is not graphic, but is still not for the faint of heart. They were just having fun filming some skateboarding stunts in a park in Amsterdam when the OMG moment happened. Watch below - hint: keep an eye on the bus! 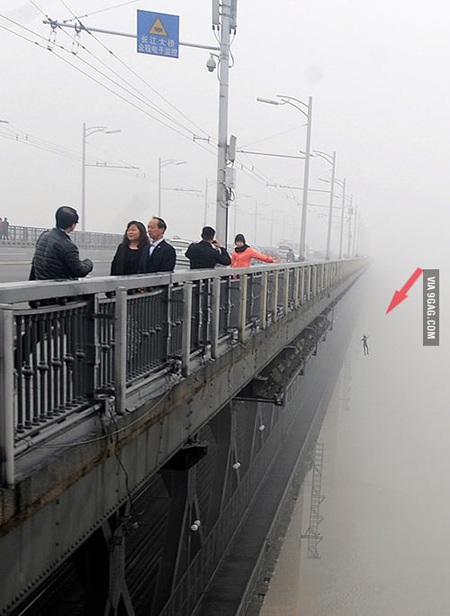 A newspaper photographer who was capturing the fog blanketing the Wuhan Yangtze River in Wuhan was horrified to discover that his picture included the figure of a man in the midst of a suicide leap - his girlfriend followed moments later. 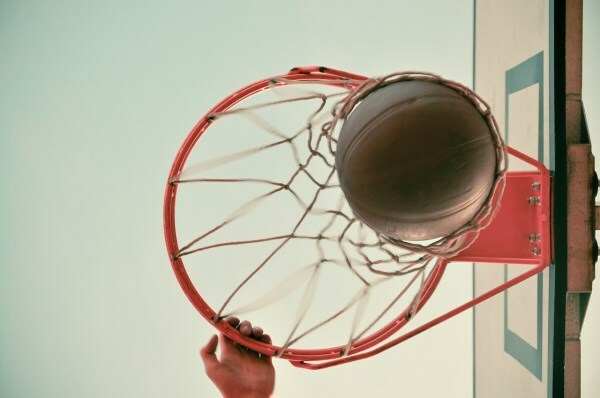 Sadly, this event is not so uncommon; according to the Chinese government, a suicide is attempted there every two minutes. Michael Keane merely meant to capture a beautiful Sydney sunset, but he also caught another beautiful moment. Upon returning from Bondi beach, the 20-year-old noticed two silhouetted figures in the frames. 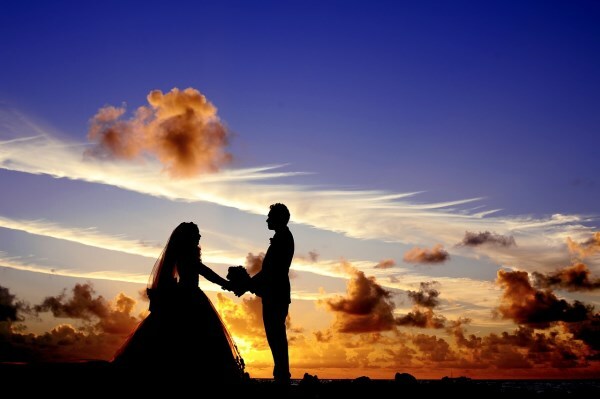 Looking at the series of photos, he realized that he was catching a romantic marriage proposal in action. Keane uploaded the photos to Reddit and the pics went viral, but the couple's identity still remains a mystery.